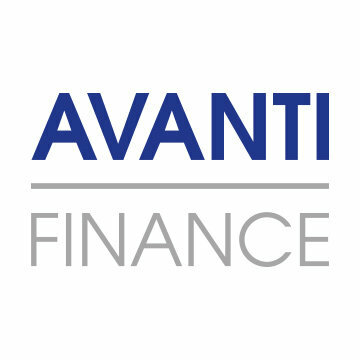 Over the last 20 years Avanti Finance has provided thousands of New Zealanders with flexible, affordable, realistic and easily understood, personal finance. Whether it is finance for personal loans, debt consolidation, car loans, short-term loans / second mortgages, or home improvements, our experienced lending team take the time to learn about your situation before offering the best possible finance solution. Talking about finance should be easy. Ask your broker about our simple approach, today. 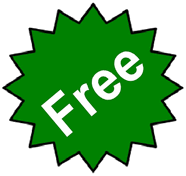 You may also discuss your financial needs with our lenders by contacting them directly.